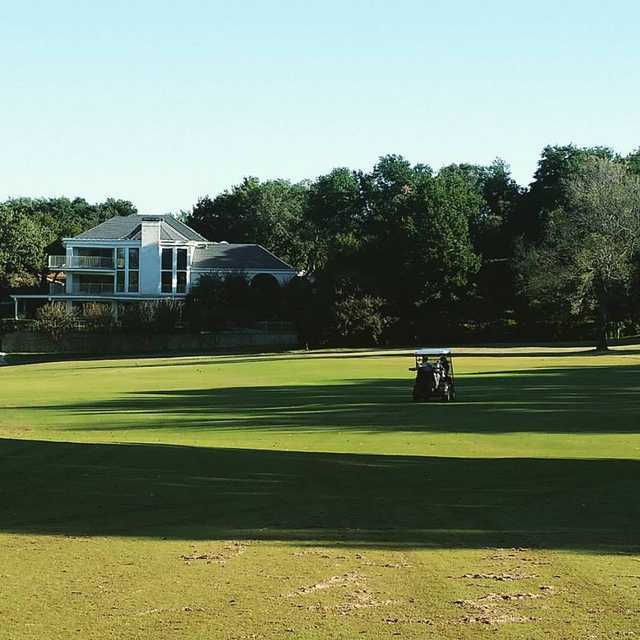 The ever-busy Leon Howard came to Woodhaven in 1969 to build this par 71 6,565-yard layout. 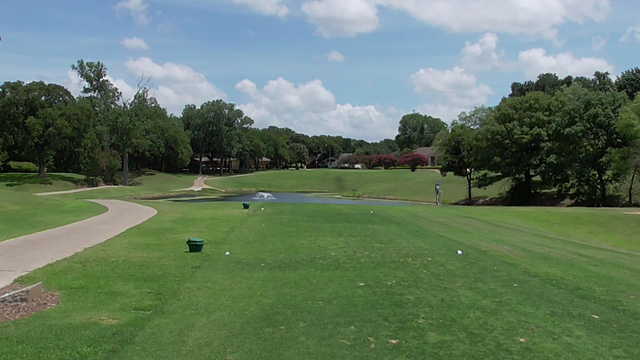 Howard’s traditional design features narrow-tree lined fairways, a significant amount of hills, out-of-bounds lining the fairways, and many challenging doglegs. The best stretch of golf occurs on the front, with a genius combination of holes in Nos. 6-8. The par 3 No. 6 requires a carry of 200 yards to clear the water, and No. 7 takes plenty of strokes to reach the green 569 yards away. No. 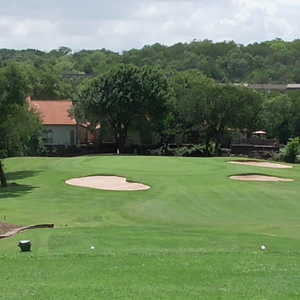 8 is a 426-yard par 4 that plays uphill into a narrow fairway. On the back, the 190-yard No. 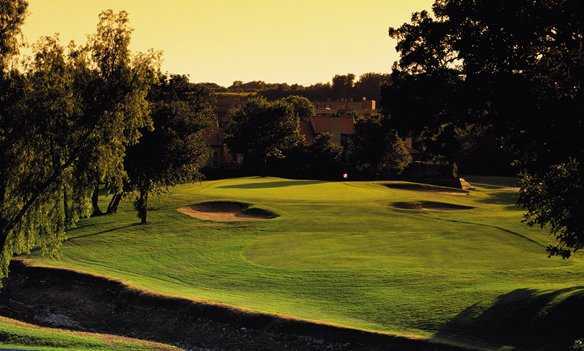 17 features a lake along the left side of the hole–it’s one of only a few holes on the course with water. Getting there : From I-30 east, take the Oakland Blvd. exit and turn left. When you come to Bridge St., turn right and head over to Country Club Lane. Turn left and the course is just down the road. 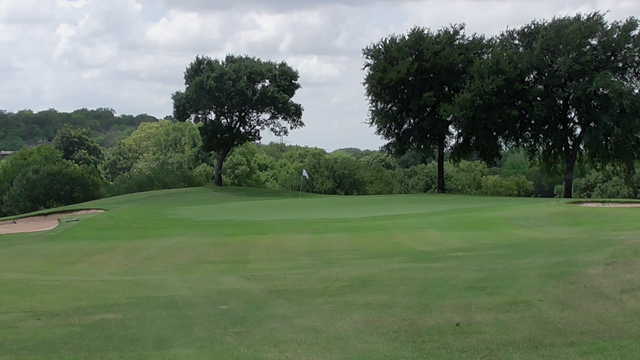 This course is a hidden gem that is built along the old prehistoric ridge that runs through east fort worth. 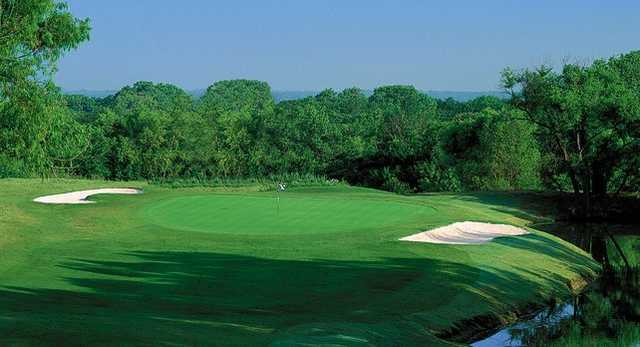 Lots of extreme ups and downs, large mature trees and a challenging, but fair, championship-quality course.